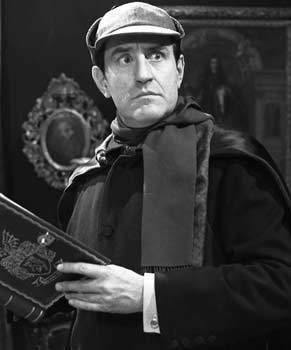 Douglas Wilmer as Sherlock Holmes. Sherlock Homes, 1964-1965. Wallpaper and background images in the Sherlock Holmes club tagged: sherlock holmes douglas wilmer.